If you love arthouse, classic cinema and horror movies, you’re going to love the latest collection on the musicMagpie Store! We’ve teamed up with Eureka Entertainment, one of the UK’s finest independent film distributors, to bring you hundreds of titles from their impressive library. And what a diverse library it is, ranging from critically acclaimed classics from the world’s finest directors to perhaps the grossest movie ever made. Eureka is the proud home of Masters of Cinema, one of the finest collections of critically adored movies in the world. Masters of Cinema began life as a website in 2001, with four cinephiles from Canada, the US and the UK writing a goldmine of critical analysis of classic movies for film buffs around the world. After joining forces with Eureka, Masters of Cinema developed into a widely respected collection of fine cinema on DVD and Blu-Ray. It ranges from American classics like Three Days of the Condor and the legendary Orson Welles noir Touch of Evil to the French New Wave films of Jean-Luc Godard, Claude Chabrol and Jacques Rivette, as well as modern arthouse films and hugely influential Japanese pictures from the likes of Akira Kurosawa. True to the origin of the collection, each release contains a booklet with analysis and a brief history to help you further appreciate the film. This is a collection for film lovers by film lovers, and a great place to start for anyone looking to explore the rich history of cinema! Back in 2010, The Human Centipede had cinemagoers reaching for their nearest sick bucket while struggling to look away from the horror emerging in front of them. To say it’s gross is an understatement, although you have to admire the…erm, creativity behind the concept. It really has to be seen to be believed. It was also the genesis of Monster Pictures, the horror division of Eureka devoted to finding the most creative, innovative, provocative, disgusting and downright terrifying movies from across the globe. As well the Human Centipede trilogy, which is completed by the notorious Full Sequence (which was banned in the UK for a short time) and Final Sequence (which features a – and we’re not joking here – 500 person centipede), the collection also features cult horror from Japan, Canada, the UK and more. If you’re looking for something horrifying, grotesque and different from your average horror, Monster has you covered. Our collection also features DVDs from Eureka’s Classics line, which consists of classic television and movies from across the globe. It ranges from beloved BBC TV series like The Brittas Empire, Who Pays The Ferryman? and Two Thousands Acres of Sky to classic movies from both sides of the pond, including Terrence Fisher’s The Man Who Could Cheat Death (which stars the late, great Christopher Lee) and Freddie Francis’ The Skull. Intrigued? 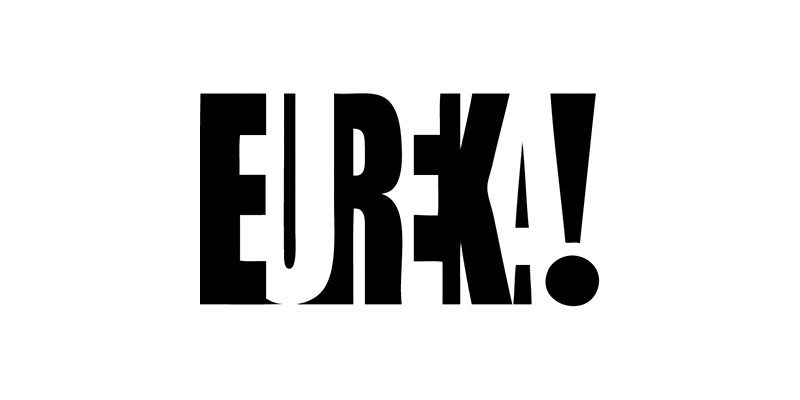 Browse our Eureka collection and treat yourself to some of the finest films ever made!